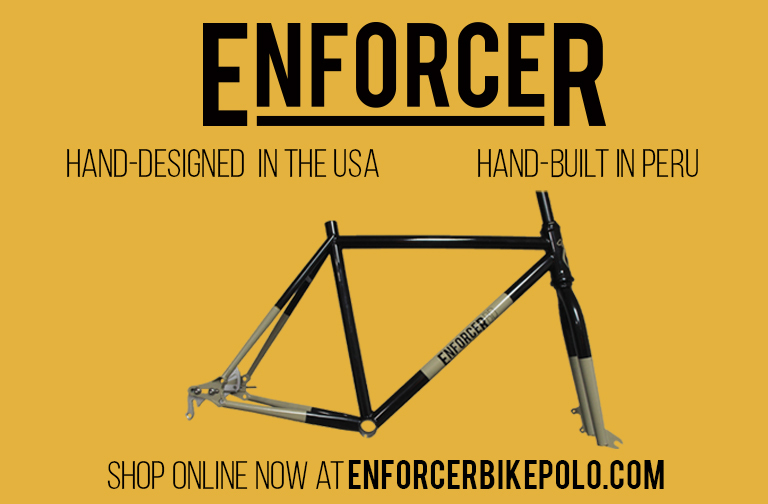 Riding In Circles have released their 2015 hardcourt bike polo fork! 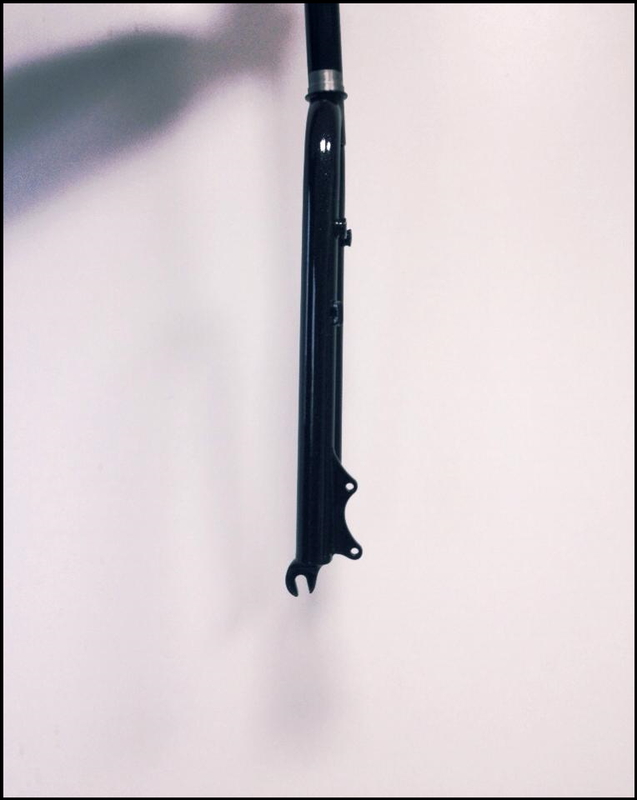 They have a 30mm rake with a max tire clearance of 1.5 for 26″ wheels and 32 for 700c. They have disc brake mounts as well as v-brake mounts on the interior. The forks are made of Columbus CrMO and will cost you 160 (Euros, I assume) plus shipping! Find out more on their Facebook Page.